Address : 128/ 10 North Yadava Street, Beema Nagar, Tiruchirapllai. Address : 39, Senpagathoppu Road, Thirunagar, Rajapalayam - 626 117. 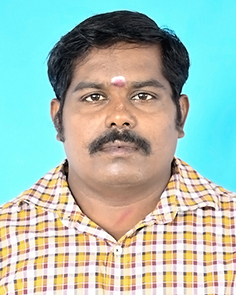 Address : 3/ 984 A, SVK Bhavanam, M. Meenachipuram, Annaikuttam PO, Pin – 626 130. Address : 146,Kamarajapuram, 2nd Street, Sattur – 626 203. 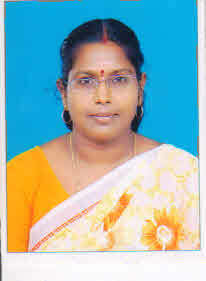 Address : 111/7 th ward, Sitharevu Post, Dindigul - 624 204.